Even luxurious carpet does not have to drain your wallet. Shop around to find a carpet that fits your budget and lifestyle. Ask for pricing on both installation and materials. Make the most of your budget by choosing the best carpet for the room of installation. 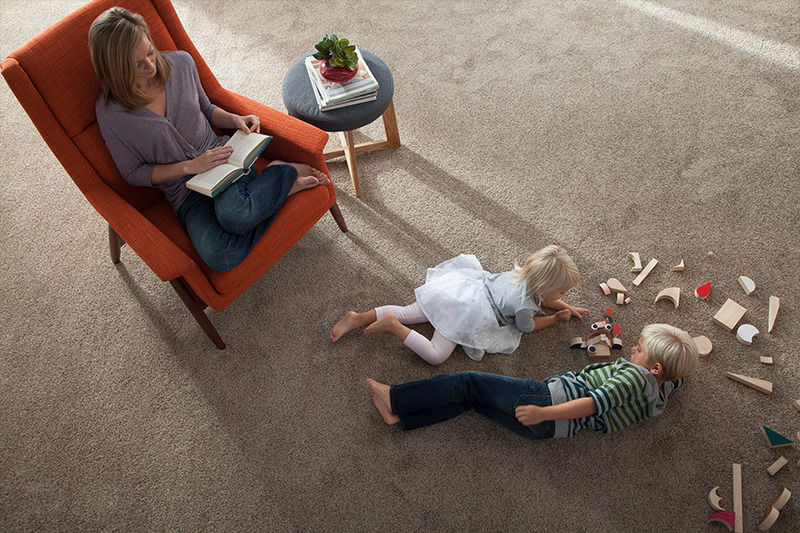 Stain-resistant carpet is likely worth the splurge for busy family rooms. More affordable low-traffic carpet is excellent for the guest chambers. 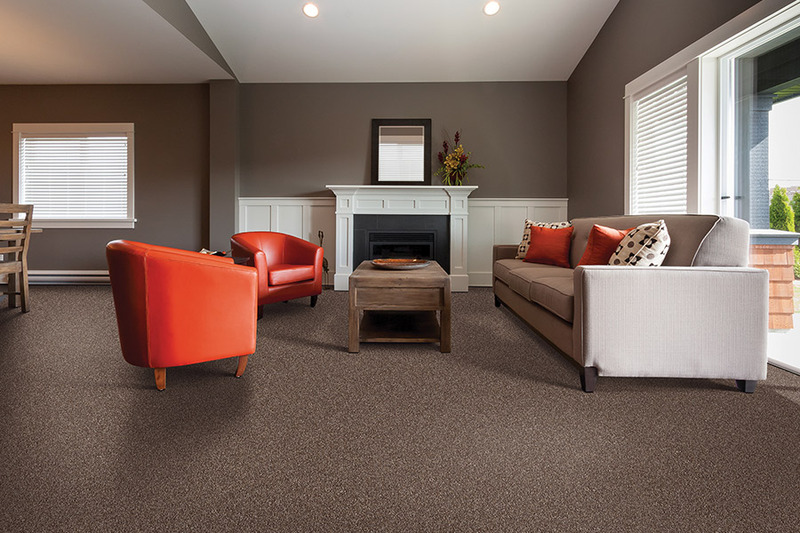 Explore different carpet fiber options before you buy to balance comfort and price. Wool is the best carpet material and is the most expensive. Synthetic carpet fibers such as nylon feel similar and cost less. For stairways and moisture-prone basements, cut-rate polyester or Olefin are recommended. The best means of ensuring your satisfaction with the carpet you choose is to stick with carpet you can easily maintain. If you have cats dogs or young children,you might want to avoid high-end carpet or hard to clean shag. 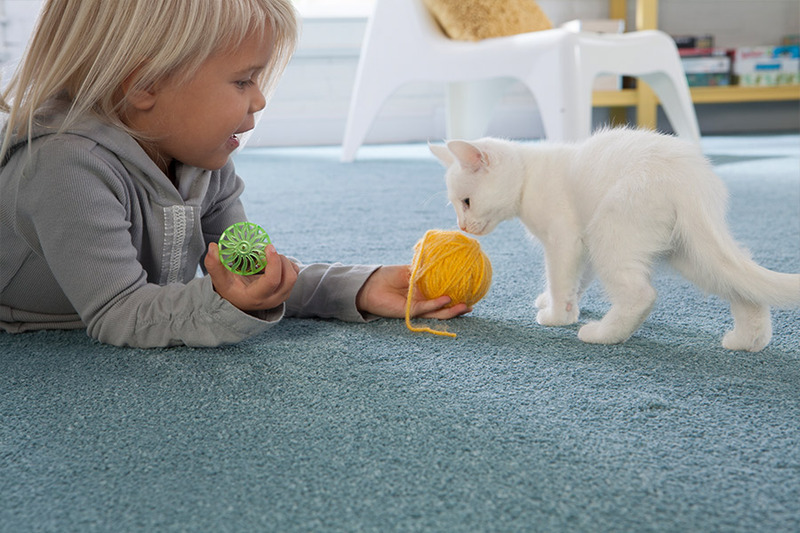 Stain resistant carpet eliminates frustration caused by spills,and cuts cleaning time. Our salespeople will provide information about maintenance and cleaning requirements. Manufacturers often recommend products and equipment to use on their carpet. Skip carpet with extensive requirements if your time to perform the tasks is limited. The carpet style and material you choose have an impact on maintenance. 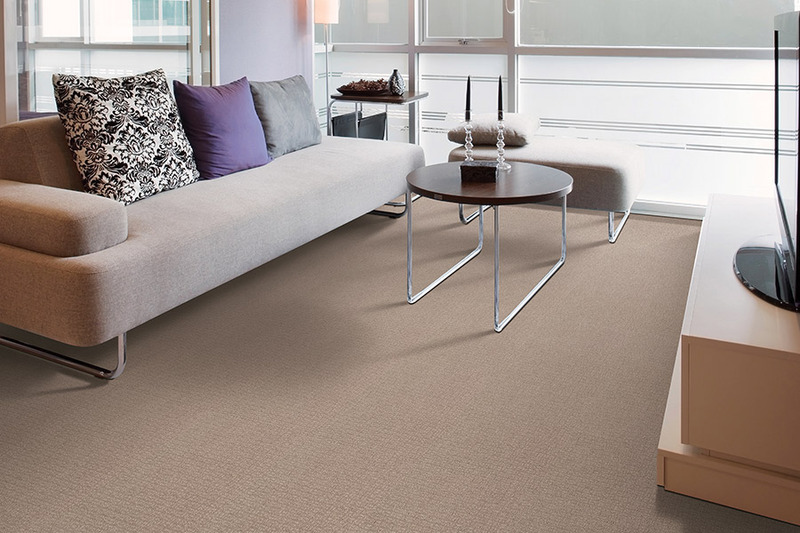 Textured carpet is suitable for high-traffic areas. Low to medium traffic areas respond well to multilevel loop or cut pile carpet that tends to resist cleaning efforts and trap dirt. Carpet can be purchased in various places –online, large department stores, furniture stores, flooring companies, and carpet showrooms. It may be possible to get beautiful carpet, expertly installed from any of these sources. Your best option is to select a reputable establishment like Personal Touch Flooring. 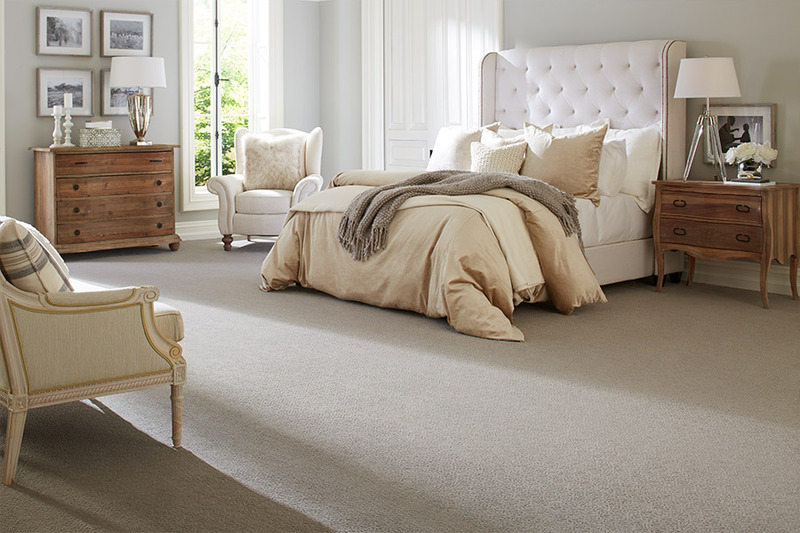 Personal Touch Flooring carries a large, varied selection of carpet that includes wool and synthetic blends. Our staff can quickly answer questions and provide carpet samples to take home. Installation quality is as important as carpet quality. Our carpet installers are installation specialists. They deliver a finished appearance that customers from Hopewell Junction, Hyde Park, Lagrangeville, Pleasant Valley, and Poughkeepsie have come to expect and deserve. We invite you to visit our Poughkeepsie, NY showroom and request a free consultation with one of our specialists about the right carpet for you.